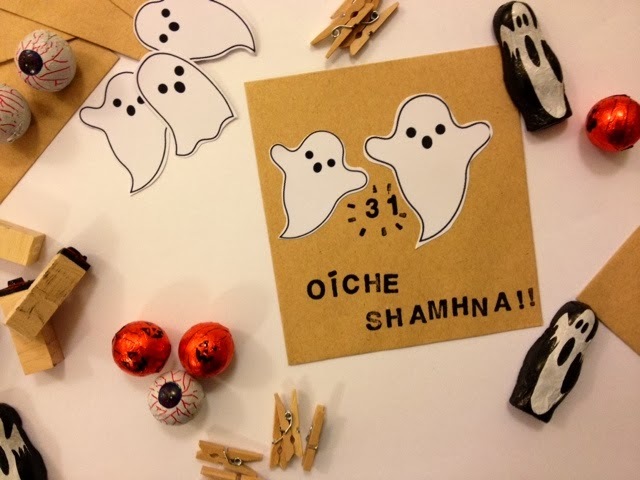 We have been getting excited about Hallowe'en for the past couple of weeks now and Lile and Sábha are beginning to wonder if Oíche Shamhna will ever actually arrive. It's difficult for small children to grasp the concept of time. The difference between hours and days and weeks means little to them at their age. We really enjoy Hallowe'en in our house. Devo and I used to joke that it was 'our' Christmas but I do actually think of it like Christmas without the gift giving frenzy and the expense it incurs. There are fun crafts and festive food to make, fun with friends and family to be had and bonus costumes and fireworks! 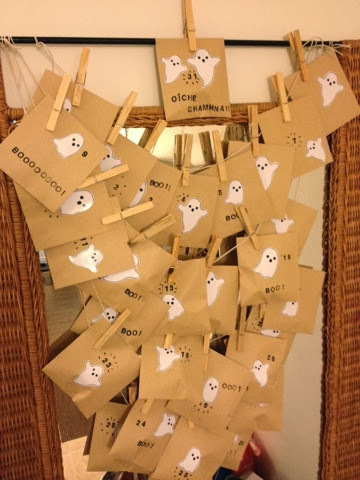 Halloween is great fun. 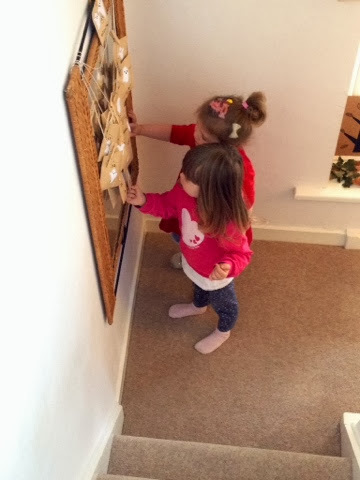 So, I have been thinking about the massive build up there is to Christmas and how we handle it with the girls and I remembered how useful the Advent calendar was last year. It gave them a perfect visual on how long they had to wait for the big day. 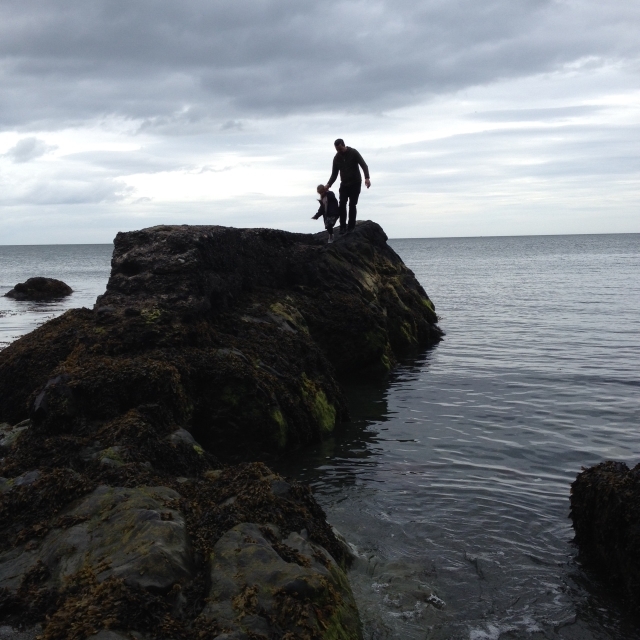 ... then I had a eureka moment. 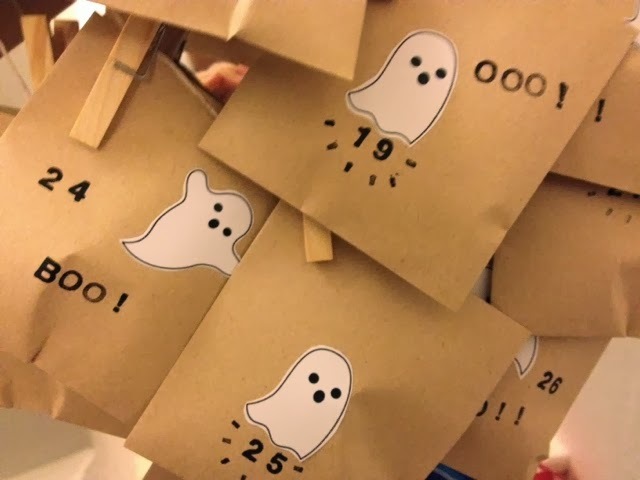 Why don't I just make a Hallowe'en Countdown Calendar?! Of course, I immediately googled it and quickly realised that I wasn't the only one who had thought of it. There are some great calendars out there. BUT, because we are practically halfway through October already, I wanted something I could put together quickly and easily. So I gathered together a few bits from my home office and put one together last night. I had some sticker paper for my printer which I found on sale ages ago and bought because I KNEW I would find something to do with eventually! 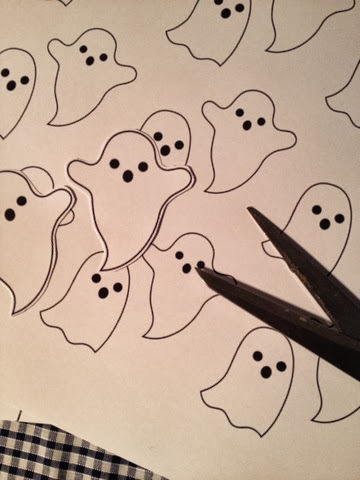 I found these cute ghosts here, printed and cut them out. 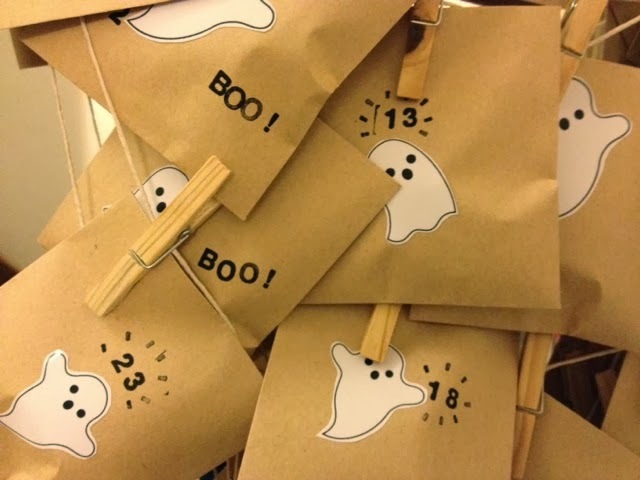 I already had a small stash of Halloween sweeties in the house and these were perfect to fill the envelopes. Though stickers, small toys, hair things, etc would be great to use too. I included numbers 1 to 11 for the purposes of this post, but I will be removing them immediately to avoid the girls demanding a backlog of treats! 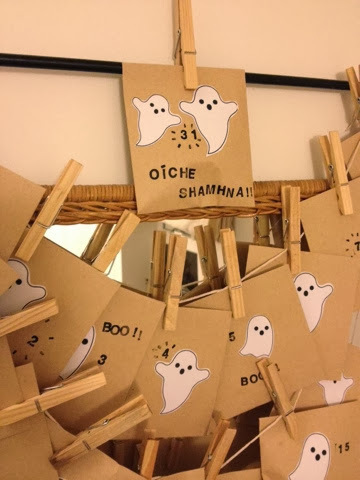 I'll also be saving the envelopes so that I can use them again next year. Hopefully in a more timely fashion! How about you? 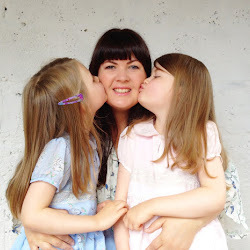 Do you have any tips on how to help your little ones wait for big days?